Financial mathematics is currently almost completely dominated by stochastic calculus. 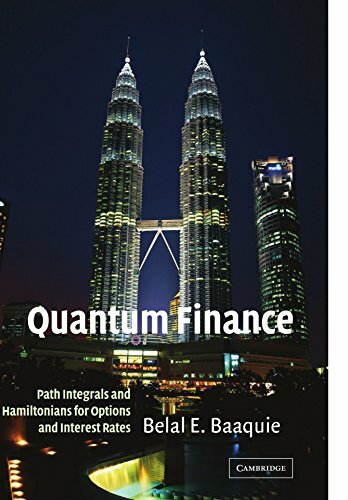 Presenting a completely independent approach, this book applies the mathematical and conceptual formalism of quantum mechanics and quantum field theory (with particular emphasis on the path integral) to the theory of options and to the modeling of interest rates. Many new results, accordingly, emerge from the author's perspective.